Keith Zirlott, age 59, of Ocean Springs passed away October 23, 2018 with his loving family by his side. He was a 1980 graduate of Ocean Springs High School. He was a member of the Northside Assembly of God in St. Martin and a member of McLeod Lodge #424 in Ocean Springs. He worked all his life in automotive parts sales. 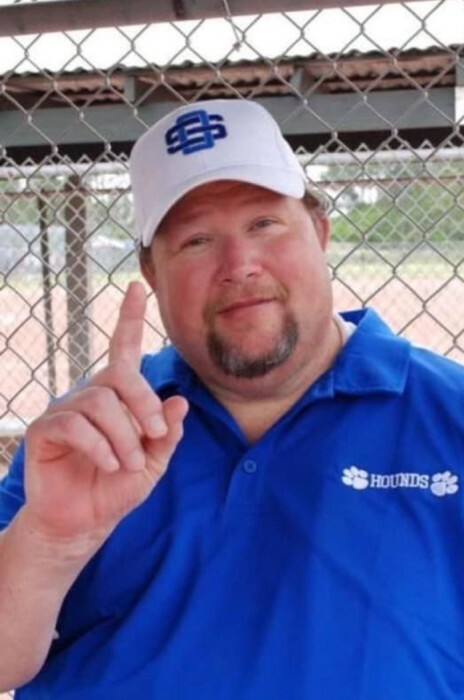 He had a passion for children’s athletics and was very involved in the Ocean Springs Recreation Board. He is preceded in death by his father, Thaddeus J. Zirlott; grandparents, Mr. and Mrs. A.L. Pickard and Mr. and Mrs. Lewis Zirlott; uncle, L.J. “Jr.” Pickard. Those left to cherish his memory include his mother, Bonnie Zirlott; children, Alex (Anne) Zirlott, Charles Logan (Tiffany) Zirlott and Zachery Zirlott; grandchildren, Gavin, Lorelai, Charlie and Avery; sister, Seri Zirlott; numerous other relatives and friends. A Memorial Service will be held October 27, 2018 at Northside Assembly of God in St. Martin beginning at 12:00 PM with Bro. Jeff Fillmore officiating. The family will receive friends beginning at 11:00 AM. In lieu of flowers, the family requests that donations be made to NorthSide Assembly of God in Keith Zirlott's memory.